As the record $1.5 billion (as of Tuesday afternoon) Powerball jackpot awaits Wednesday’s drawing, millions of people are dreaming about what they would do with more than a billion dollars. Well, one thing is certain – winning the Powerball jackpot means paying Powerball taxes. If the winner selects the cash option (one lump-sum payout instead of annual payments) their take home pay will be closer to $930 million before having to pay about half of it in taxes. So, where does that leave the lucky winner when it comes to taxes? The tax code doesn’t lend much help when it comes to softening the blow for new billionaires. With that kind of “take home pay,” the tax breaks available to the average taxpayer – like child tax credits – aren’t available to them due to the phase-out rules that apply to many tax breaks. 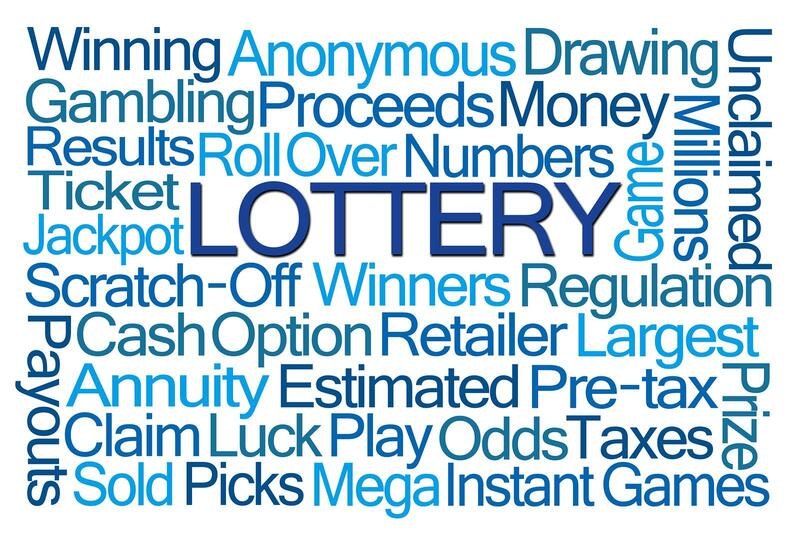 The IRS takes 25 percent off the top of lottery winnings for federal withholding taxes even before the winner is able to plan their dream vacation. But, the 25-percent federal withholding won’t be enough to cover the whole tax liability because the maximum federal tax rate is 39.6 percent. This means the winner has to make additional estimated tax payments. Of that $930 million prize, $368.2 million would be paid in federal taxes by a married couple filing jointly. And all of this is in addition to the federal taxes they would owe based on their “regular” tax situation, resulting from wages, investments, etc. Itemizing deductions can help, but not by much. That’s because high-income taxpayers are subject to another kind of phase-out, which takes away much of the benefit of itemizing. For instance, if the Powerball winner donates $100,000 to charity, they’ll be left with only a $20,000 deduction after phase-out and only about $3,000 in tax savings. That’s compared to the $12,600 standard deduction for married couples filing jointly in 2016. Add in –well, actually, pay – state income tax and the jackpot continues to shrink. For example, if a married couple filing jointly from Missouri wins, the winnings would be reduced by another $55.8 million to pay state taxes. Thus, this Missouri winner choosing the cash option is actually left with about $506 million, which is just a little more than one-half of the original $930 million lump-sum payout. A married couple filing jointly in a higher-tax state, such as Oregon, would be left with about $470 million! Whenever the Powerball jackpot is this large, it’s safe to figure that about half will be going to taxes. This is why conventional wisdom is to consult an attorney and tax professional before choosing between the lump-sum and annuity options, and prior to making any big purchases or major life changes.